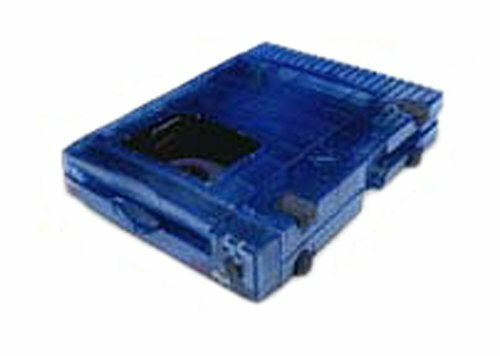 Iomega ZIP 100 - Disk drive - ZIP ( 100 MB ) - USB - external - remanufactured by Iomega at Learning Delphi. Hurry! Limited time offer. Offer valid only while supplies last.